Dreams: He wants to be a pilot and want to visit many places of the world. He always talks about the World map that one day he wants to see and observe this world. He is good at study and we wish his dreams come true. 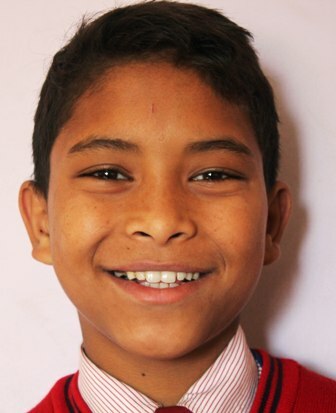 Expectation: By viewing the circumstance of MrSushil, He is looking for sponsor and we are looking sponsorship for helping to him.Sponsorship to Sushil will provide opportunity to him for good education, accommodation and other various needs and rights. After making sponsorship, you can have direct communication, photography, recreation, get-together, and other various activities.